Show who you want for Woman's Champ by putting one of the banners seen below on your web site...fill out the form!! Which banner(s) did you take? 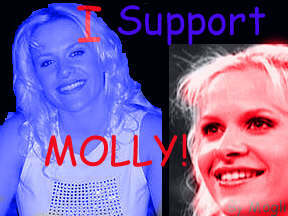 Molly Support, Stacy Support, Trish Support, Torrie for Champ, and/or Molly for Champ?